Dianne Lewis has been with HNPC since May of 2006. In her role as bookkeeper, Dianne is the glue that holds the fabric of HNPC together. 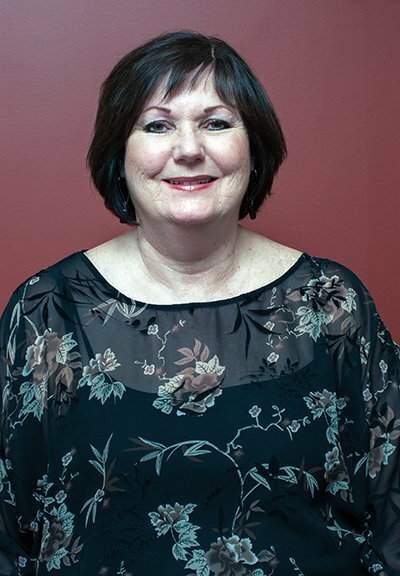 After community college, Dianne gained considerable experience, including three years with Bell CDA accounting and a further eight years as office manager and bookkeeper, along with extensive freelance experience, also in legal environments. Dianne feels her coworkers are more like family. HNPC is a great place to work, the clients find the atmosphere at HNPC to be warm and professional. She balanced work with her fifteen-year community involvement as a volunteer with the Girls Guides of Canada at the area level. Dianne has two daughters and recently became a very proud grandmother, when, as she says, “A grandson joined our family.” Away from the legal profession, and when not being a doting grandparent, Dianne enjoys reading, dancing and traveling.